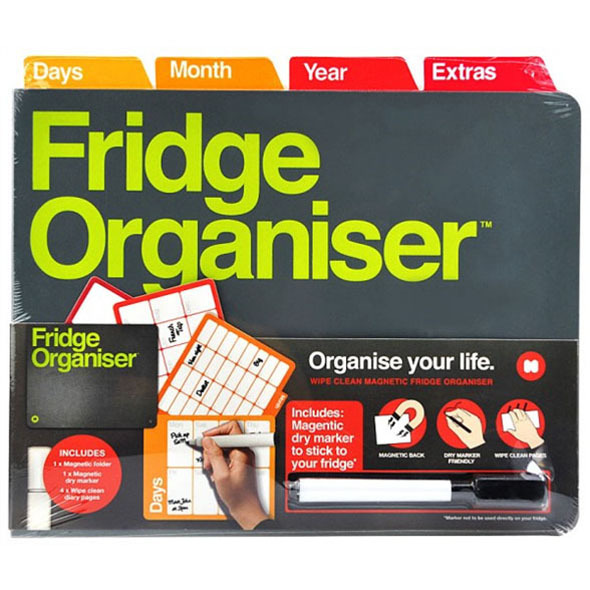 The Fridge Organiser is a must have addition to the kitchen accessories! 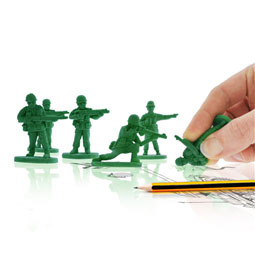 With this nifty organisational gadget, you never need to worry about being unorganised again! 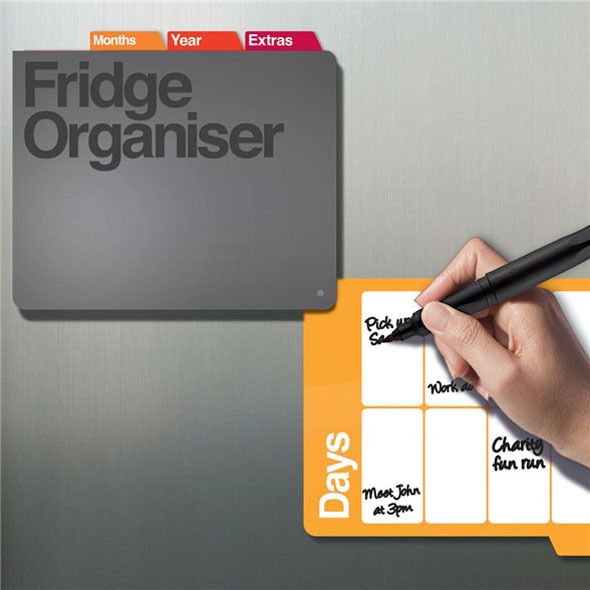 Place it on your fridge (it has a magnetic back), and add all of your special dates to your organiser where they will stay nice and safe in one place! With the wipe clean pages, and dry marker friendly pen you can write down all of your dates, and wipe them straight off whenever you wish! 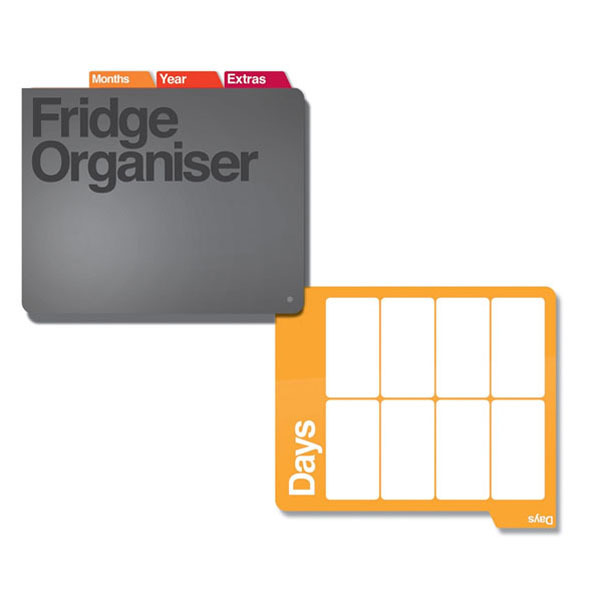 The Fridge Organiser is ideal for those of you who are constantly forgetting important dates, and who are extremely unorganised. 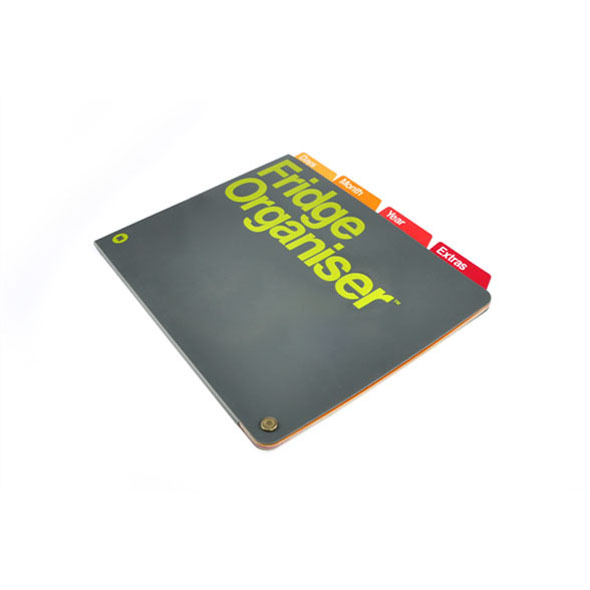 If you like to stay organised, this is the perfect product for you, as you can keep all your special dates in one safe place. Simply write on the organiser with the pen provided and when the dates have come and gone, rub off the dates once the week/month/year is done, and you can start all over again! 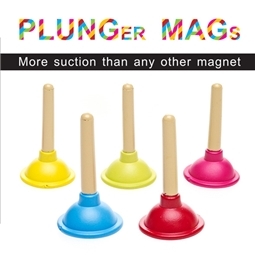 It is so much better than you're average calender as you can re use it!